Fall in Chicago is in full swing, Christmas music is starting to invade coffee store playlists and Thanksgiving is just around the corner. 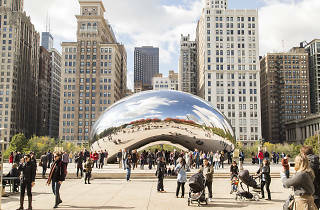 Yes, November is finally here, and there's so much to do in Chicago this month. In addition to sipping Glühwein at Christkindlmarket, you can check out a festival devoted to barrel-aged beers, see the Lincoln Park Zoo illuminated in string lights, catch Michelle Obama at United Center and so much more. 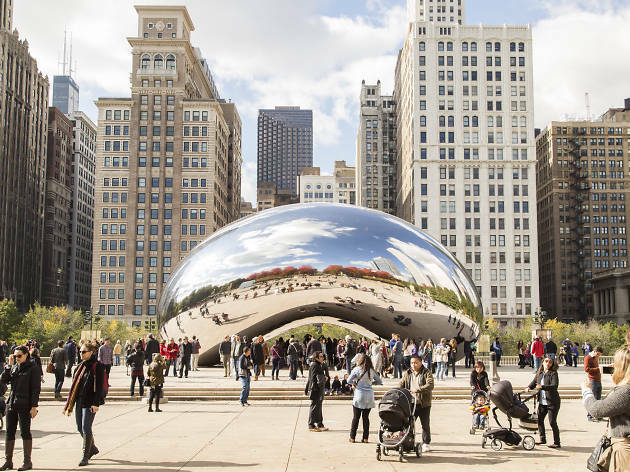 Once you've sorted out your Thanksgiving travel arrangements, start plotting out the month with our guide to the best things to do in Chicago this November.